Multi-starrer films are always major attractions for audiences, especially when a seasoned director like Mahesh Manjrekar is bringing one for the audiences. 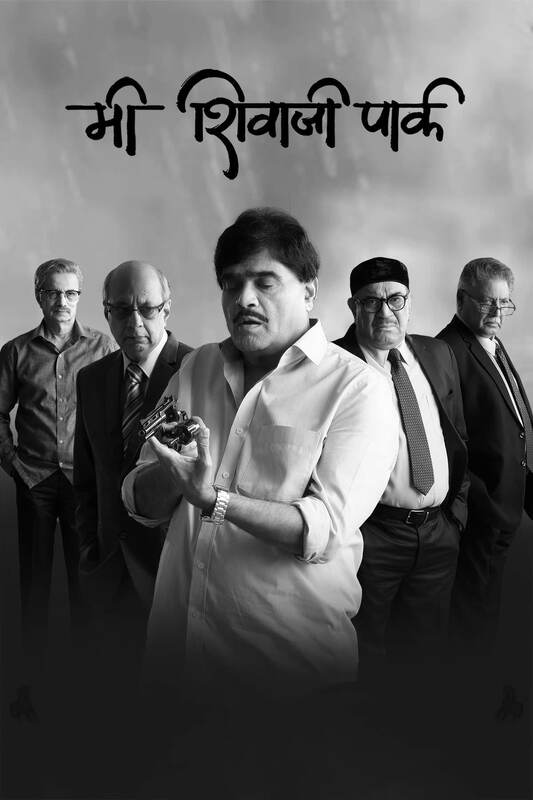 ‘Me Shivaji Park’ written & directed by Mahesh Manjrekar stars a brigade of solid actors which includes Ashok Saraf, Dilip Prabhawalkar, Vikram Gokhale, Satish Alekar & Shivaji Satam! Produced by Gauri Pictures Productions & Mahesh Manjrekar Movies, Me Shivaji Park hits theatres on 18th October! The tagline of the film, ‘Dnyaydevata Andhali Aste…Amhi Dolas Hoto’ suggests that the film deals with the subject of law, court & justice! 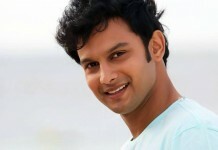 Every actor from the cast has his own style & rich history of doing varied roles in varied mediums! 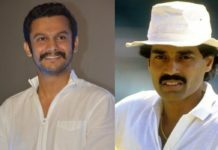 Along with them the film also stars Uday Tikekar, Sharad Ponkshe, Suhas Joshi, Savita Malpekar, Santosh Juvekar, Sushant Shelar, Deepti Lele, Manjiri Phadnis & others! 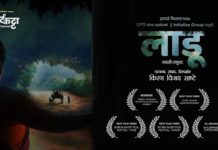 The film is produced by Dilipdada Sahebrao Yadav & Siddharth Kevalchand Jain & co-produced by Manhesh Ramchandra Jagtap, Shankar Rameshwar Mitkari, Bharar Chhaganlal Rathod & Milind Sitaram Vaste! So get ready to overwhelmed by a star studded cast in an intense drama film ‘Me Shivaji Park’ from 18th of October at a theatre near you. 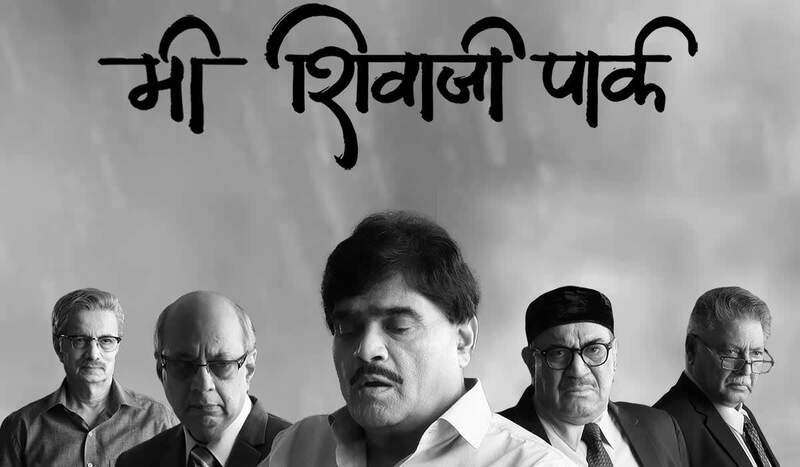 Next articleMe Shivaji Park Trailer: Is Gandhism Dead?